Congratulations! 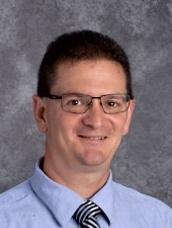 2018 National Blue Ribbon Exemplary High Performing School! SASEAS Students...We are the body of Christ! Spending time in Prayer and Thanksgiving! It's official! 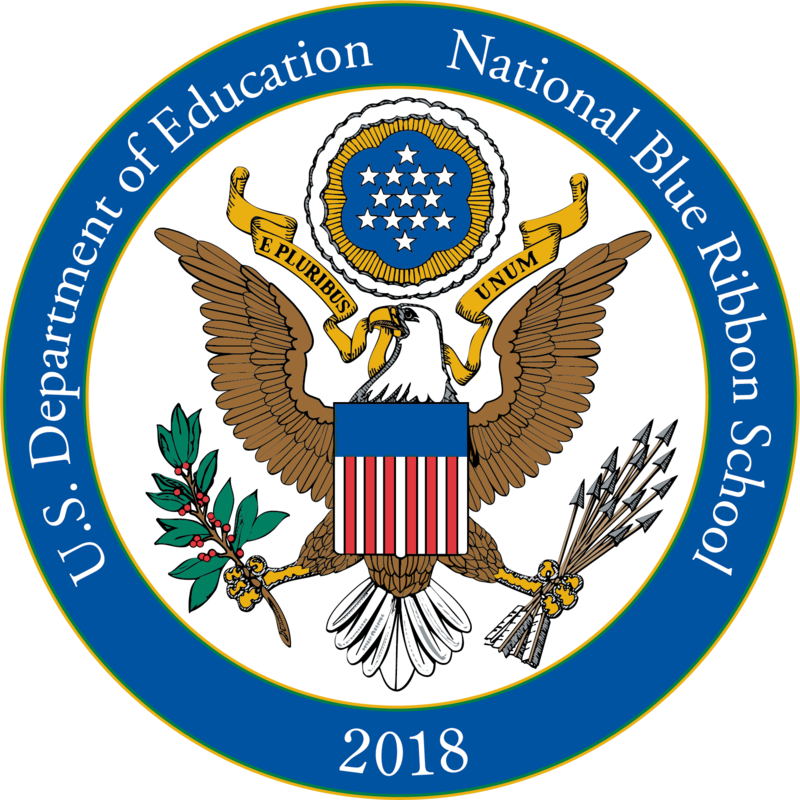 We've been named a 2018 National Blue Ribbon School! See what our school parents are saying about our faith development, academics, teachers, extracurriculars, and family atmosphere! 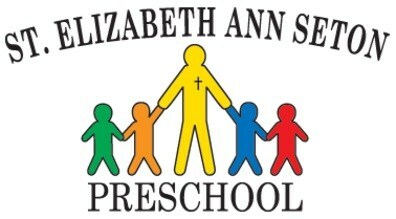 Preschool is now full-day and half-day! We've heard you! We've extended our half-day program and now provide full-day options for preschool! 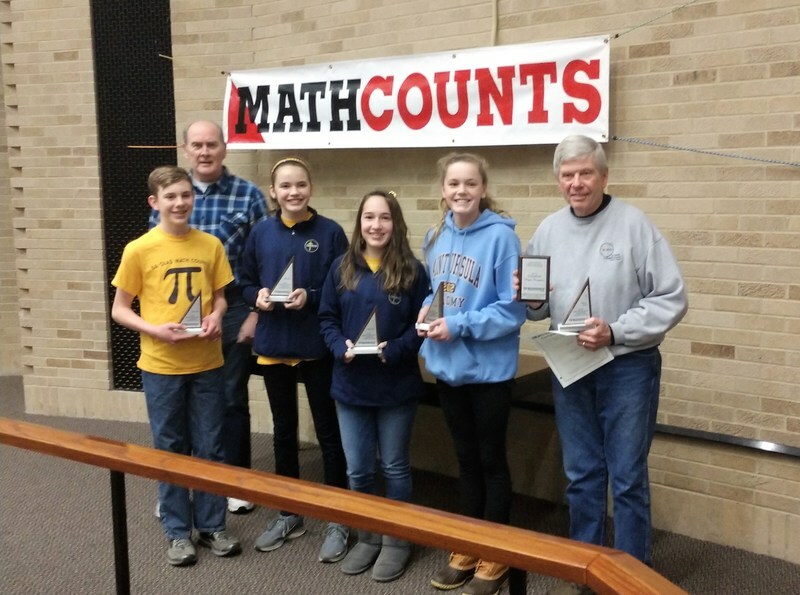 The 8th grade MathCounts team, coached by Mr. Laudeman, has advanced to state!